Our credit scores dictate the interest rates we receive on loans, the credit cards we will be able to obtain, and our financial health. They also are a reflection of our payment history and our credit balances. I personally keep a careful watch on my credit score and check it at least once a month using Credit Karma. Credit Karma is a free credit monitoring service, that provides users with an overview of their credit score and history. The site also makes individual credit recommendations depending on your score. And, yes… the site is entirely FREE! After using the site for over two years, I can confirm it is entirely free. To obtain your credit score, you will need to provide Credit Karma with some personal information and create an account on the platform. 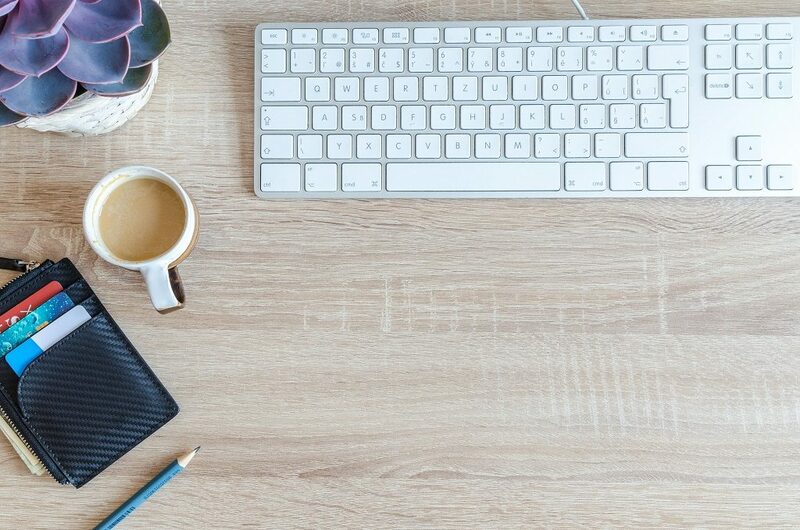 Once you’ve created your account and supplied your information to CreditKarma, you’ll be able to have full access to the site and see your scores on a regular basis. You’ll also receive a list of all open accounts, recent credit checks, and an overview of your profile. Periodically, you will receive emails from the service letting you know when changes occur in your credit report. The site will also provide you with credit card recommendations, that fit your spending profile. You’ll also receive information related to loans, access to payment calculators, and a credit score simulator. 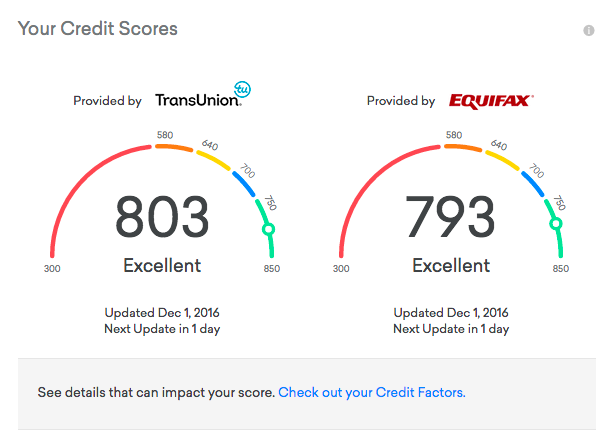 The credit score simulator allows you to see how making a payment, missing payments, or opening new accounts will affect your score. I highly recommend using the simulator to develop your personal plan to raise your score. In addition to Credit Karma, banks have also begun offering customers credit score reports. It’s important to monitor your score and keep tabs on the report. Want to learn more about your personal finances? Check out more Financial Friday postings.